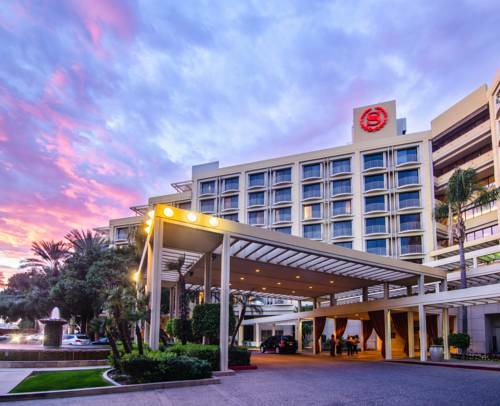 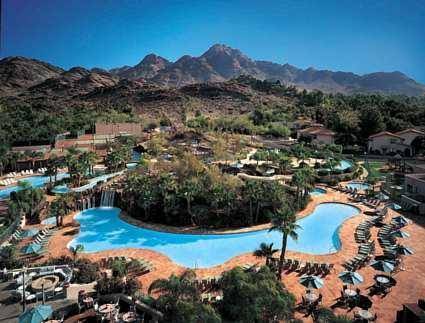 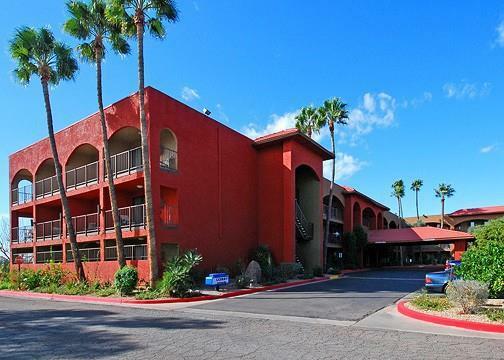 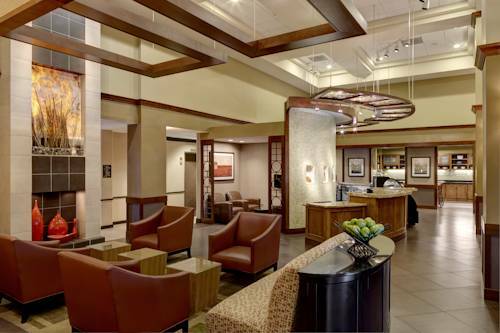 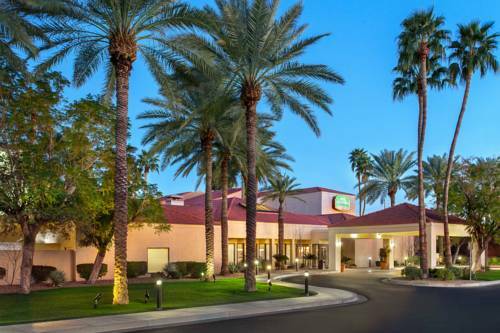 Pointe Hilton Tapatio Cliffs Resort is to be found in Phoenix, Arizona, where there is always something fun to do. 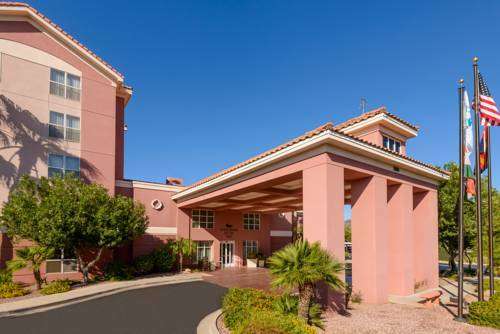 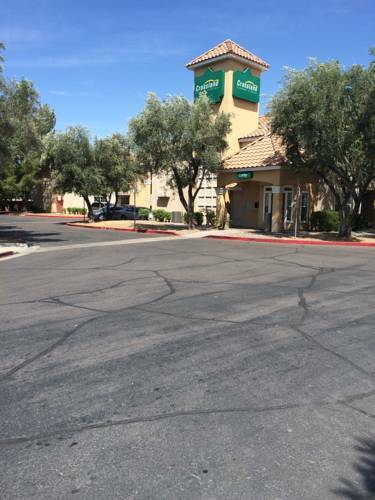 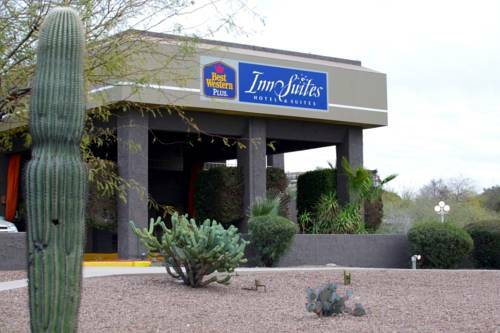 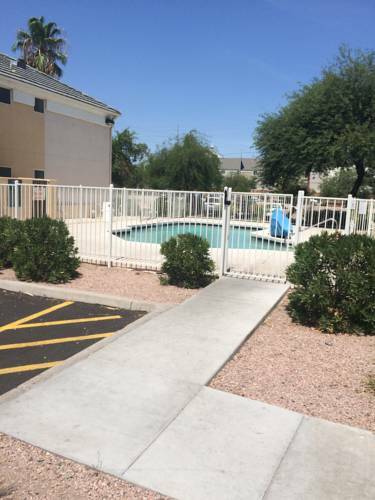 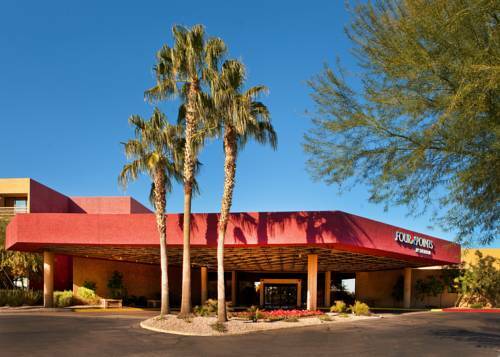 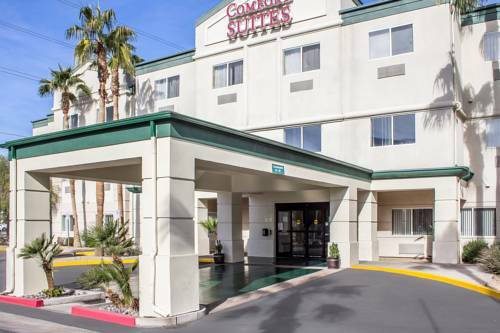 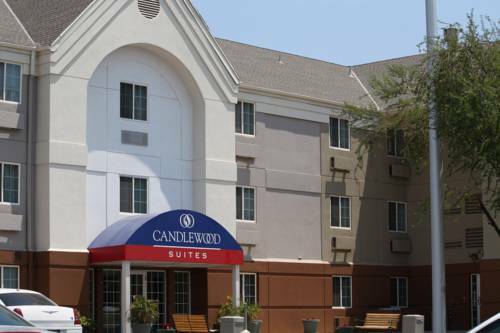 These are some other hotels near Pointe Hilton Tapatio Cliffs Resort, Phoenix. 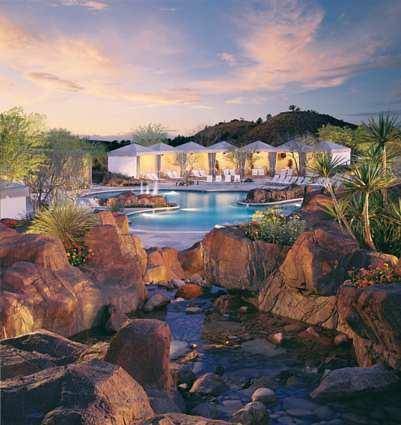 These outdoors activities are available near Pointe Hilton Tapatio Cliffs Resort.